A siesta by the pool, lake or beach is always a necessity when escaping the summer heat. We’ve curated six items to have on hand when impromptu adventures to the water are calling your name. Everyone deserves to feel like an ethereal mermaid every once in a while. 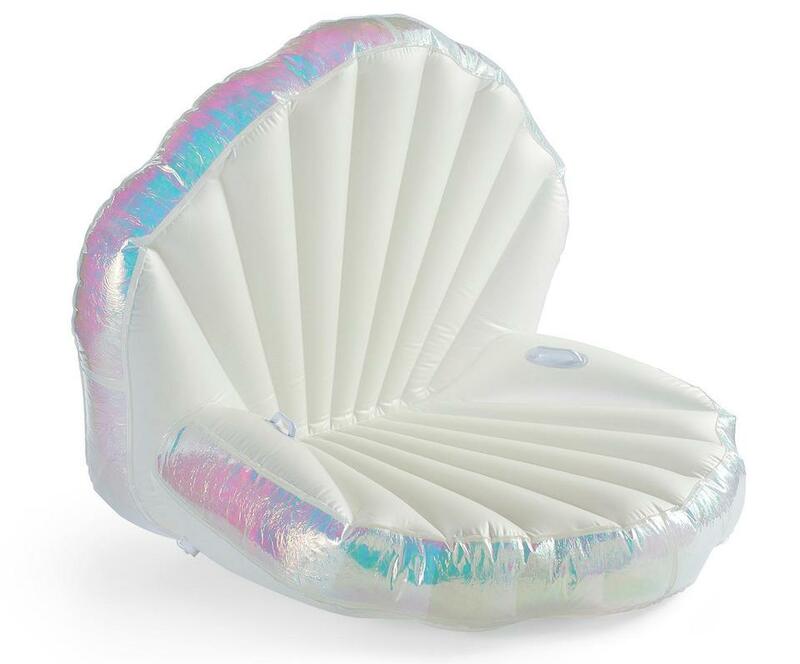 Whether you’re living out your “Little Mermaid” dreams, seeking the perfect Instagram shot or just lounging, this elegant oyster shell will help you achieve your goals. Don’t settle for an ordinary picnic blanket when you’re at the pool or beach. The Love Rug is a water-repellent blanket that won’t get damp from too many trips in and out of the water. It’s easy to pack and go in a flash, too. 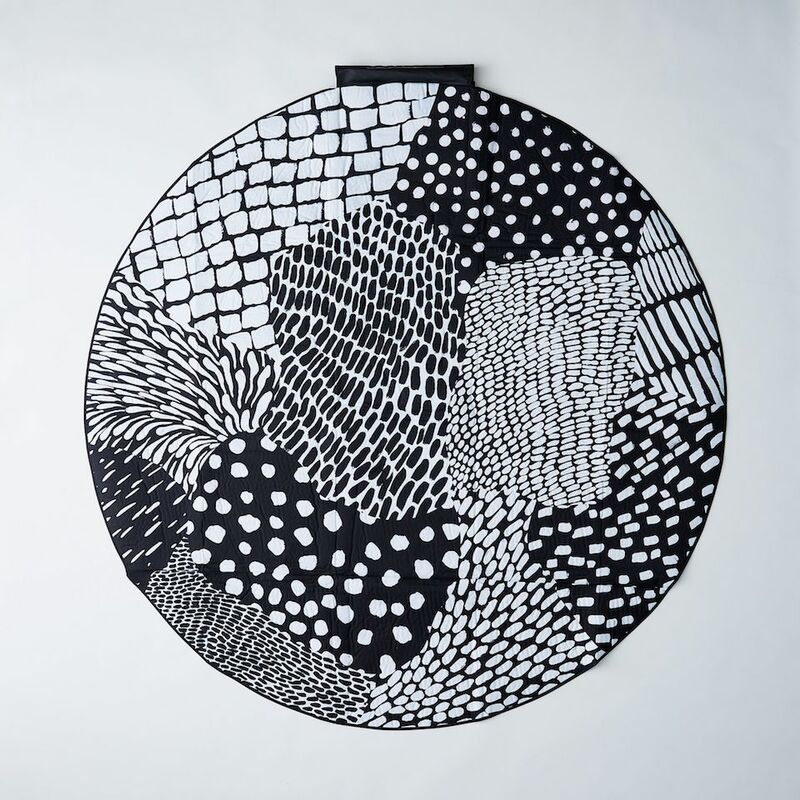 The blanket, 6 feet in diameter, folds into an attached carrying case for compact storage. No pool party is complete without a soundtrack. Take your tunes on the go by clipping your bluetooth speaker to your pool bag or underneath your umbrella. 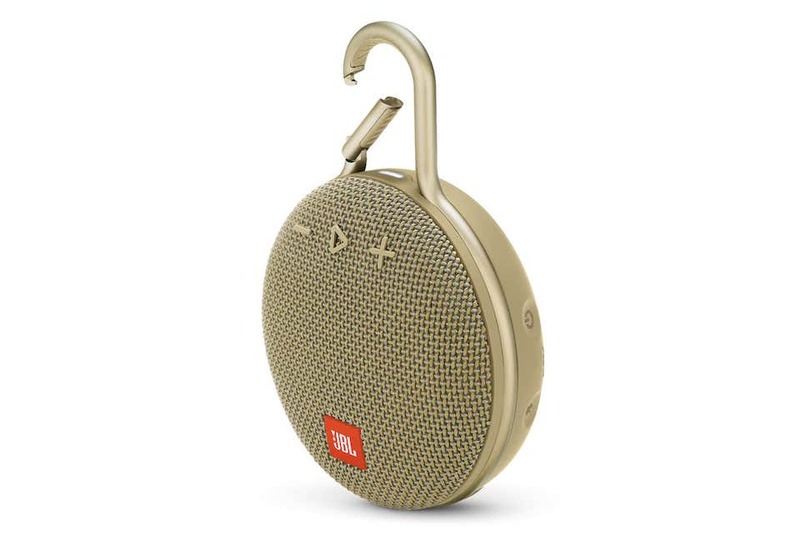 JBL’s Clip 3 speaker comes in 11 colors and packs a powerful sound to keep the party going. Tote all your poolside accessories in this oversized market basket, handmade by women artisans in Ghana. 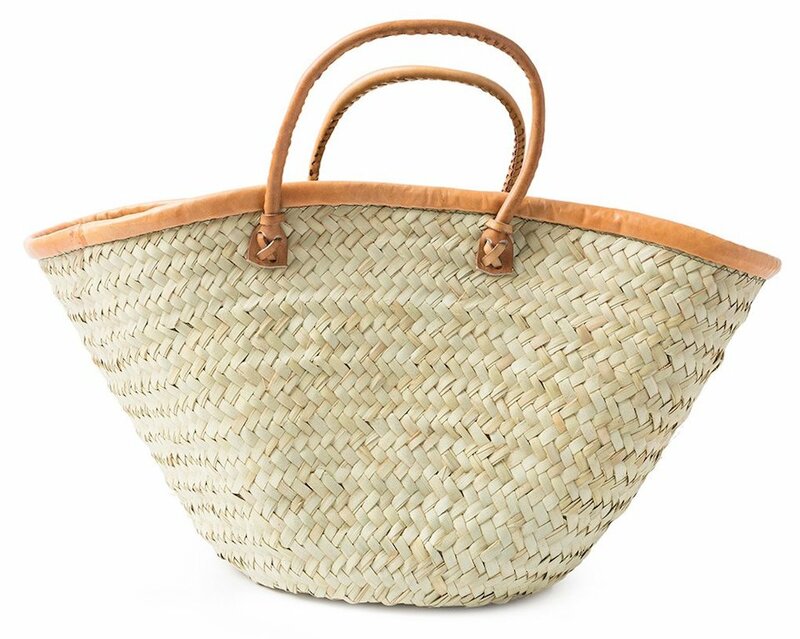 The basket is woven from palm fronds and trimmed in cognac leather — the perfect sartorial combination. 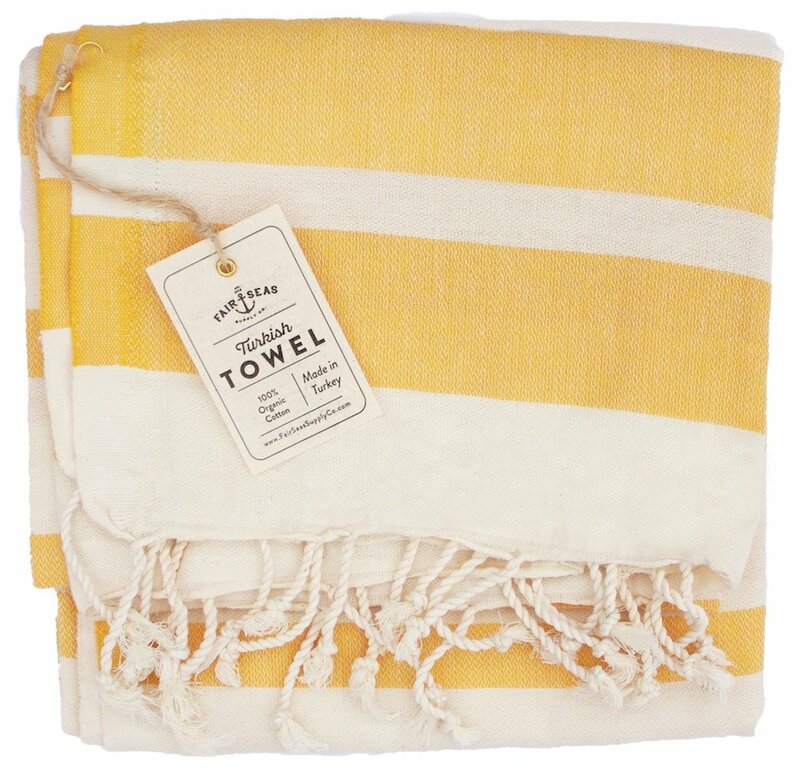 Forego heavy beach blankets for a Turkish towel made of organic cotton. Fair Seas’ Charleston towels are 39 inches by 71 inches — large enough for drying off and snuggling, but lightweight enough that you don’t feel overheated in the summer sun. The towel is also versatile, easily transitioning into a stylish sarong or scarf in a pinch. What’s a getaway without a fun drink? 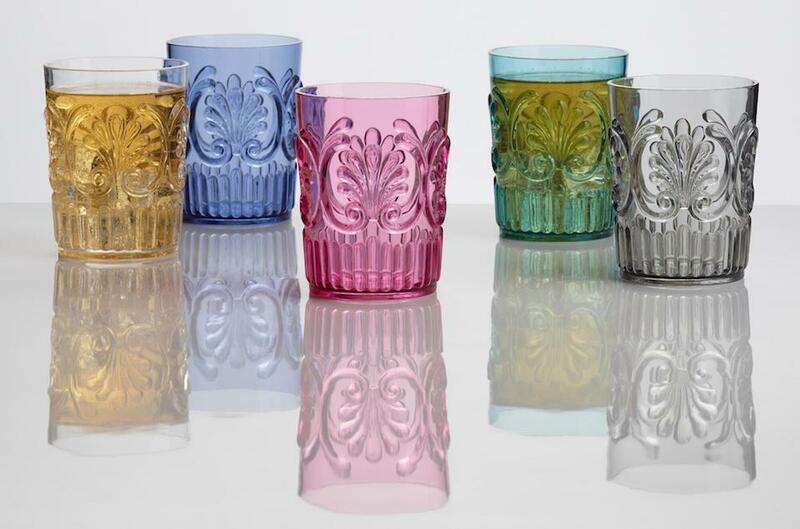 Whether you prefer a lemonade or a cocktail, these festive tumblers will do the trick. Made of acrylic, the tumblers are easy to pack away and won’t leave you fretting in the hands of little ones.